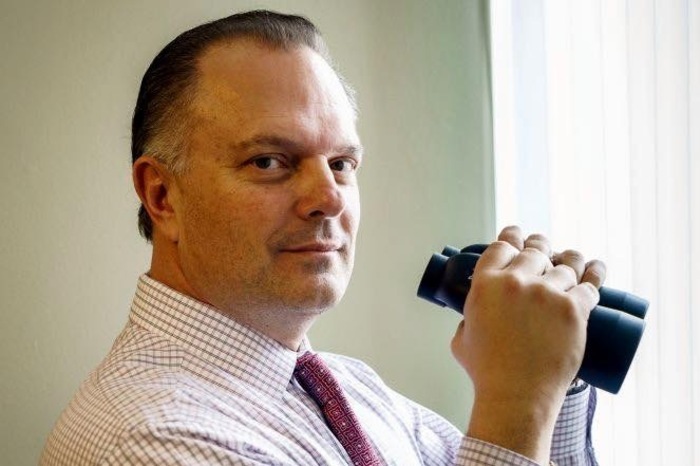 Polygraph expert Dan Ribacoff was interviewed by Beth Karas, former prosecutor and Court TV reporter, to discuss several topics surrounding the polygraph and the lie detector exam. 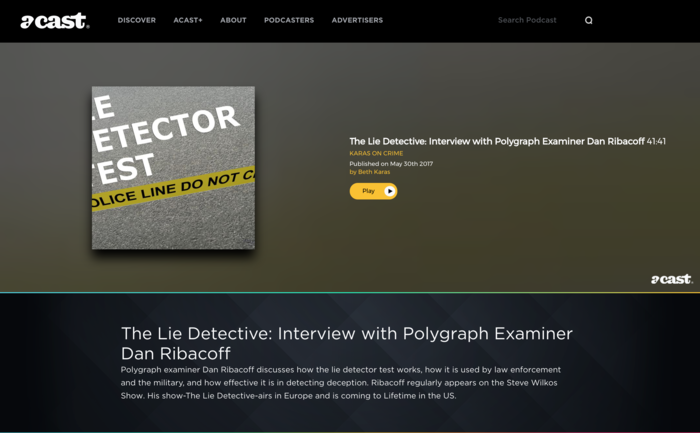 Polygraph examiner Dan Ribacoff discusses how the lie detector test works, how it is used by law enforcement and the military, and how effective it is in detecting deception. Ribacoff regularly appears on the Steve Wilkos Show. His show-The Lie Detective-airs in Europe and is coming to Lifetime in the US.